Everyone thinks she's crazy. And maybe she is. But Lauren Marriott knows her journey into Terratir happened. It was real, and she's writing all down in frightening detail. 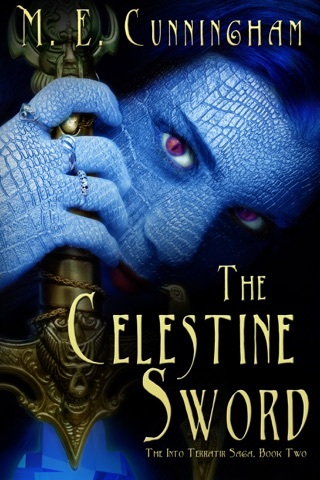 She has no patience for her brother Zach and his passion for stupid computer games until she finds a mysterious pendant in his room, pulsating with magical power. Lauren wants it, not realizing it's a portal between this world and one of monsters, sorcerers, and dangerous quests. 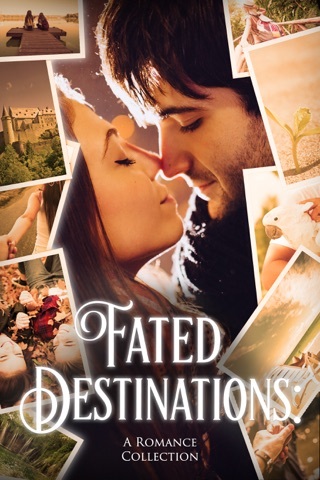 Never in her wildest dreams could she have imagined what she'd find in the terrifying world of The Warlord—death at every turn, but also a love stronger than time itself. 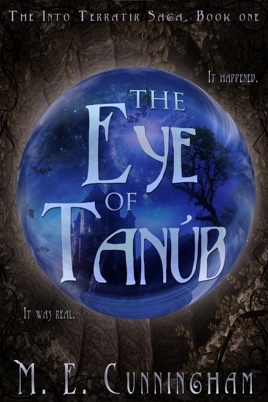 In order to escape Terratir, Lauren, Zach, and their newfound friends, must complete the impossible quest for the Eye of Tanúb, a relic of immense power, which The Warlord has already stolen for himself.